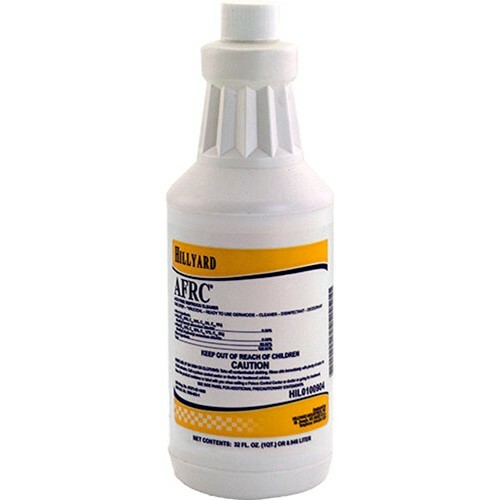 Ready-to-use, multipurpose, non-acid, cleaner designed to clean and disinfect toilet bowls, urinals and other hard, nonporous restroom surfaces. May be used on a variety of other restroom fixtures, including ceramic tile, shower stalls, walls, sinks, bathtubs, chrome fixtures and partitions. Fungicidal against Athletes Foot Fungus. It is also an excellent mildewstat.